The Mercedes-Benz Style VIP Version of the H145 helicopter made its debut at Helitech 2015. Leading helicopter manufacturer, Airbus Helicopters, designed the helicopter to resemble the style and luxury that Mercedes-Benz vehicles offer to drivers and passengers. 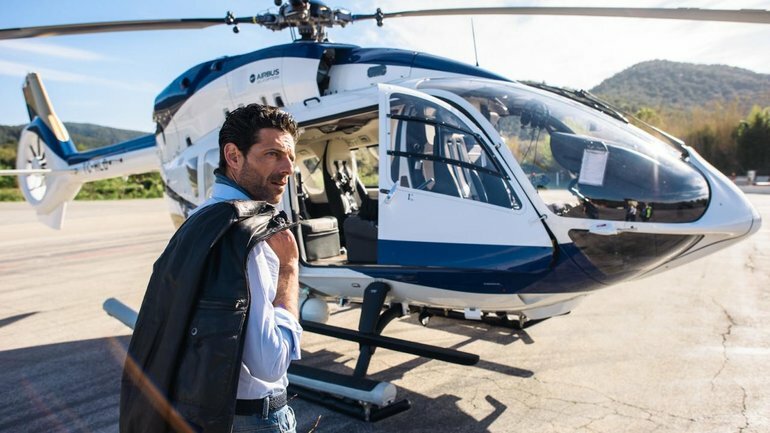 The helicopter allows for occupants to connect to a Wi-Fi hotspot. The infotainment system has been enhanced and the seats were designed to offer impeccable comfort during the flight. Buyers have the opportunity to work with Airbus Helicopters to further the customization of the H145. There are already four orders for the luxurious helicopter. These buyers should be receiving their unit by the end of 2015. Silver Star Mercedes-Benz would love to take flight in one of these H145 helicopters.